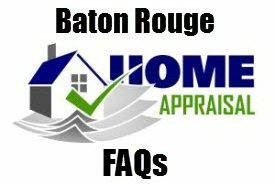 http://www.batonrougehousingreports.com/ – A Declining Baton Rouge Real Estate Market Looks Like This and Why It Would Cause Low Appraisals. YES, I understand this is long video of 10 minutes, but it will help explain what lenders and appraisers are looking for when they “both” analyze a market. 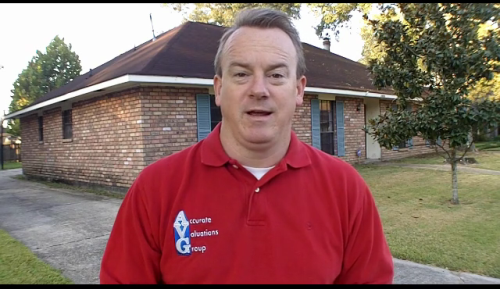 In this video, local Greater Baton Rouge Appraiser, Bill Cobb, shows what a classic declining market looks like by MLS Chart and Appraisal and how such a weak market could certainly lead to a low appraisal. Remember that we’re speaking of a specific segment of the Baker housing market in the 1600sf to 2500sf living area range. This study isn’t of the entire Baker housing market, but some of the general comments in the video do apply to the whole market. 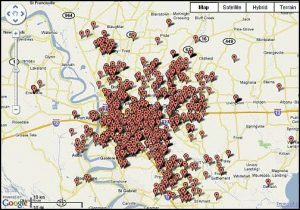 This weak Baker Louisiana market had these characteristics: Very Slow Sales. Declining Median Sales Price. 22 Month Supply. 21 Competing Listings Is Oversupply when only 15 sold in previous 12 months. 93% List-To-Sales Price Ratio is weak. 2011 Baker Hills 6 sales, Median $62K, Avg Sold:$52/sf, Avg SP/LP%:97%, Avg DOM:126 Days. 33% Competing REO Sold Rate Since 1/2009. 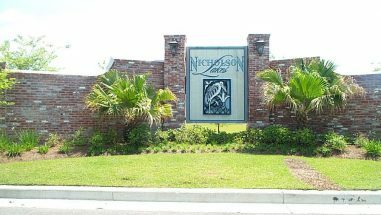 NOTE: Based on information from the Greater Baton Rouge Association of REALTORS®\MLS for the period of 01/01/2009 to 11/28/2011. This information was extracted on 11/28/2011.